Post news Report RSS	TEEN version has been updated! 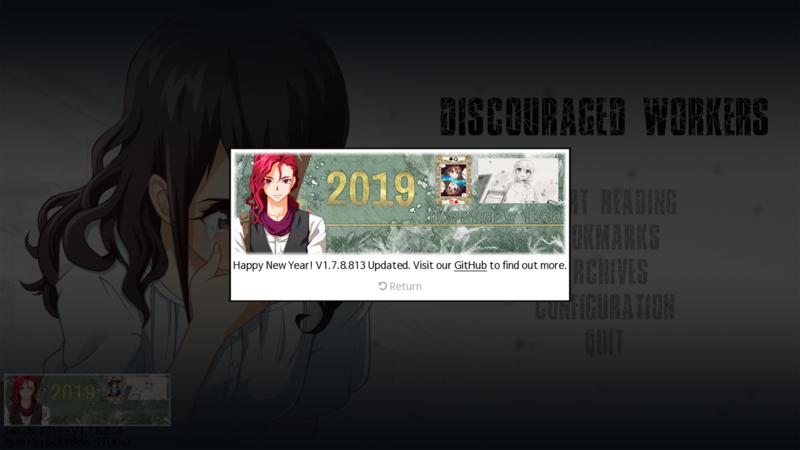 After our New Year Devlog 2019, I have prepared an update of the TEEN version. Fixed: Now the Ga-yeon on the bridge is not cutting by the mask according to device's performance. Like our original version, the TEEN version also has its news system. In the previous mobile version, we did not output the ending credits. 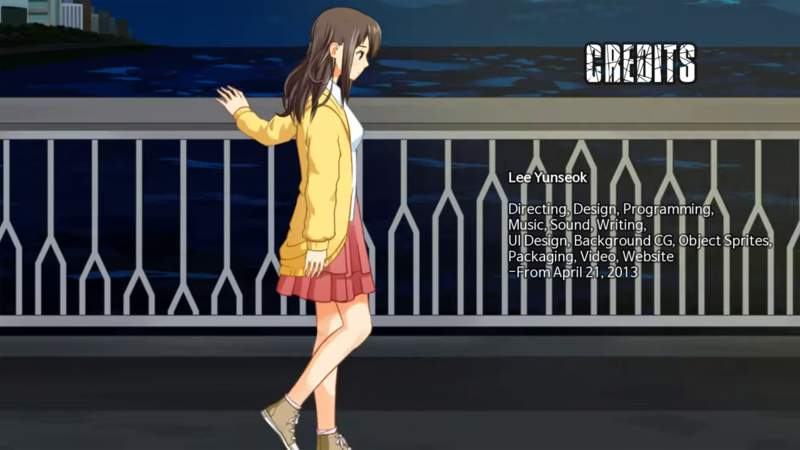 But now, you can see the ending credits in the mobile version. 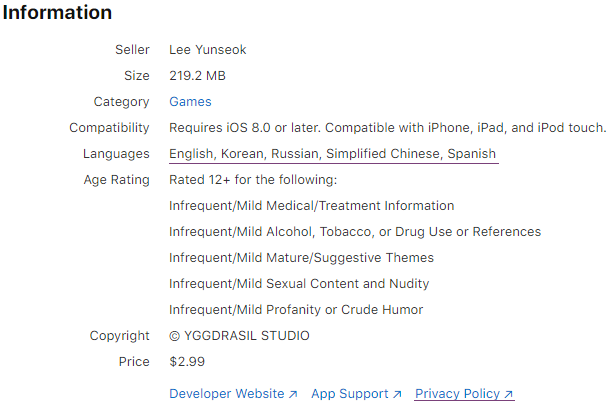 App's shortcut name has been localized. iOS device now displays the localized app name for the languages we support. Currently, Discouraged Workers TEEN is on sale at Steam. Thanks for read this article. I'll be back soon.